Hello everyone! 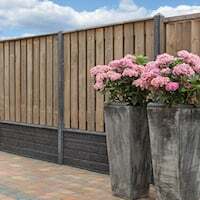 So as you may be aware-, we are currently applying the few remaining finishing touches to the new Tuin line for 2018! When these are all completed we will work hard to put the products on our website for you to browse and order. However, in the meantime we have provided a snippet showcase of some of the products we are excited about for the upcoming year. 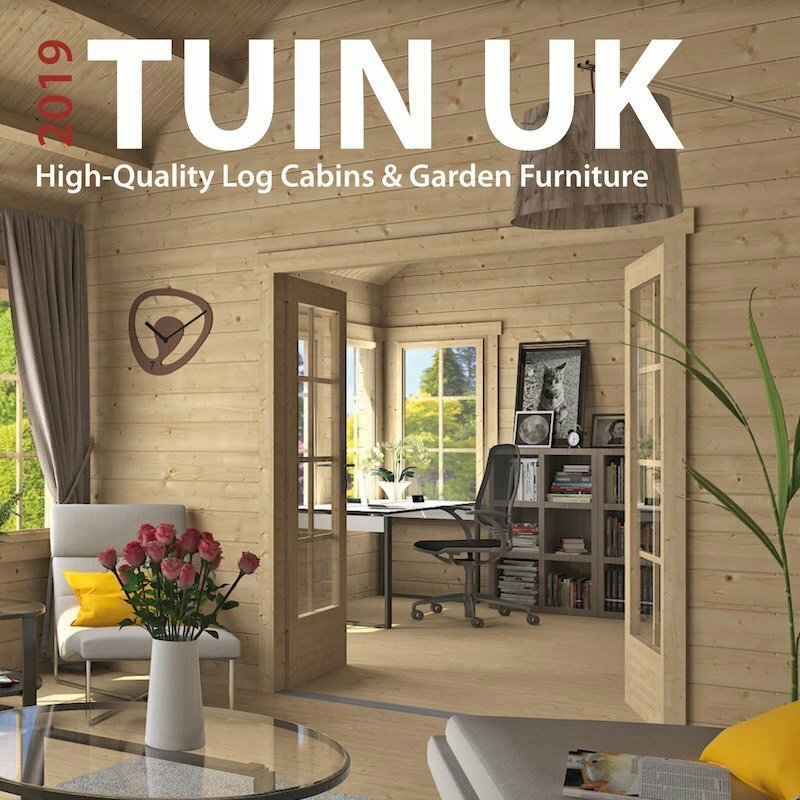 If you did want to have a sneaky peak our Tuin 2018 Catalogue is available to read online whilst the physical copies are in print. Please note that your device will need Adobe Flash to open the online brochure. 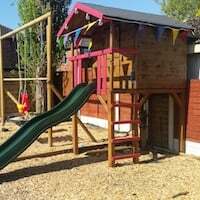 Each child is unique, so we’ve made it so that the majority of our play centres come standard as a base frame, enabling you to then add additional recreational features and customise your play centre to your specific requirements. 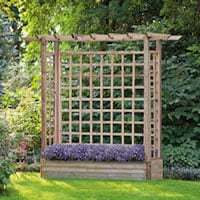 Both sturdy and high quality, if treated well these can last for years! The Sjored base pack excludes the slide and other accessories.. But gives you the canvas to customise your playhouse. From Sailors to Treasure Hunters- A child’s imagination will allow many hours of enjoyment out of the Pagoda Play Centre. We often keep an eye on trends to inspire new products, and the minimalism style is favoured by many. See below some Dining Table Sets that are suitable for both indoors and outdoors. With the combination of both metal and wood, the result is a simple but stylish dinner set, because sometimes less is more. A combination of Stainless Steel and Teak. The Sutton Bar Set table measures 120cm x 80cm, with a height of 114cm. A simple but sleek looking set- fitted with two black inlay stone plates to accommodate your beverages and prevent ring marks. Featuring Aluminium framework, the deluxe dinner set Memphis is available in white. The table measures at 200cm x 100cm, with a height of 75cm to accommodate the eight chairs included. Ideal for large families or social groups. 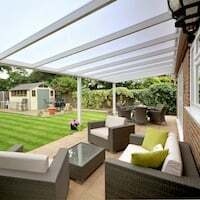 We have a lot planned with regards to our Rattan/Wicker Furniture selection, with a range of dining sets, lounging sets and individual chairs. The Hamilton Wicker Lounge set is made from grey melange flat wicker. Featuring two chairs, a bench, a table as well as a side table- Giving plenty of space to lounge in your garden. Keep an eye out for our other Hamilton inspired Wicker Furniture! Wicker Picnic Sets are a new concept to our catalogues. Made from flat grey melange, the Augusta comes in two styles. The Augusta 2 features wheels on the table- allowing smooth moving of the table set so it doesn’t get in the way when it’s not in use. 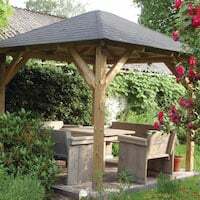 Now, I didn’t intend to include our extended Picnic Table and Picnic Benches selection but this one amazed me too much not to mention. The product below is the Vancouver Hardwood Picnic Table/Bench.. Looks fairly ordinary right? But- In order to maximise functionality and minimize the storage space needed- This bench can be folded out to a half picnic table! With two benches you can create a complete picnic set. 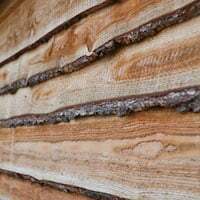 We have seen an increasing trend in thicker log preferences with our soon-to-be updated Log Cabin Category. These cabins may be a little more expensive than some of our current cabins due to the extended measurements and log thickness, but, a thicker log paired with double glazing and insulation will increase the heating capacity- making it a fair investment when taking heating costs and insulation into account, if i do say so myself. Of course there are some newer Log Cabins in the thinner log ranges- as well as our customer favourites staying for another year- but I’m excited to show you some of our new ‘beasts’ of Log Cabins. The 10.4m x 7.4m Finn Log Cabin will make a new milestone to Tuin as one of the first catalogue Log Cabins to have a 92mm log thickness! Made from untreated spruce and double glazed windows, the Finn Log Cabin will have six rooms of varying sizes- Increasing the functionality of the cabin. 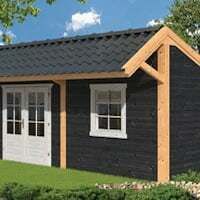 Measuring at 8.4m x 3.5m the Ava Log Cabin is manufactured using 70mm thick untreated spruce. 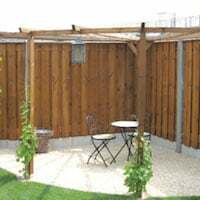 Giving you durability that paired with treatment, will give you a Garden Building that will last. I imagine the Ava to be suitable for use as a garden office or hobby cabin with three partitioned areas available within the Ava Log Cabin. One of our new, modern styled Log Cabins featuring this year will be the Lory 45mm Log Cabin measuring at 4.35m x 3.5m with a 1.2m overhang. 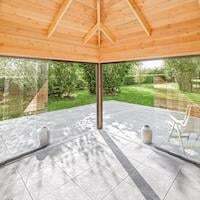 The Lory features four double glazed windows, making it an ideal summerhouse or a garden office due to the amount of natural light that will be let in. With a long 4.17m porch, the Sheffield Log Cabin will measure at 5.4m x 9.6m overall. 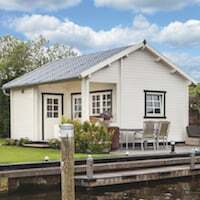 Made of 58mm untreated spruce- The Sheffield Log Cabin, with its double glazed windows, will make an ideal compromise between cabin cost and heat capacity. 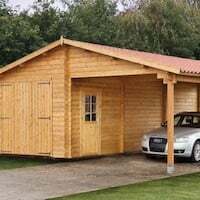 The Kone Log Cabin measures to an overall size of 3.8m x 5.9m, this includes the 2.8m porch featured on the front. 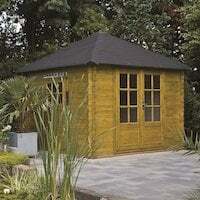 The Kone suit well as a summerhouse, with the 28mm spruce logs providing a suitable shelter for the warmer months. And this is just a few of our new products for 2018- Of course I can’t spoil everything for you, but if you just can’t wait any longer to find out you can read through our Tuin 2018 Online Catalogue. We hope that 2018 will bring us new and returning customers to surprise and delight with again and again. This entry was posted in Customer Reviews by Megan. Bookmark the permalink.